For over 25 years, Preferred Home Health Care & Nursing Services, Inc. has been providing compassionate and dependable medical and non-medical home health care services throughout New Jersey and Pennsylvania. Through their quality care, they help their clients with the medical, physical and emotional strain that comes when home health care is needed the most. Preferred Home Health Care and Nursing Services assists their clients in a one-on-one home setting 24 hours a day, 7 days a week by offering supervised non-medical and medical home health care services. All of their nurses and certified home health aides are thoroughly screened, trained, and supervised by an internal Director of Nursing. 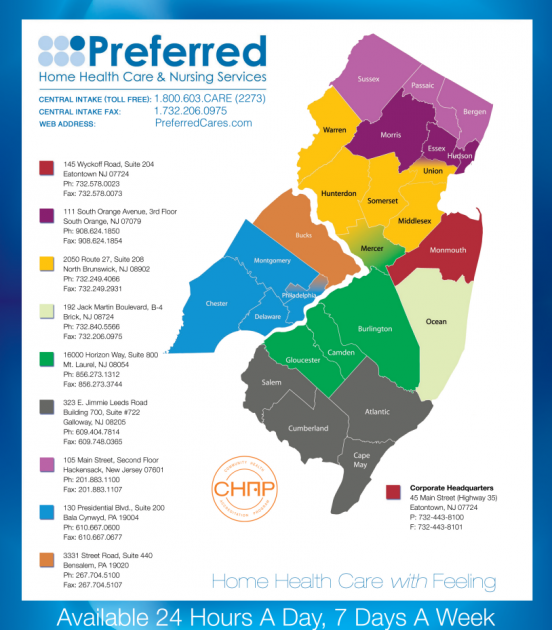 Preferred Home Health Care and Nursing Services is licensed, bonded and insured in New Jersey and Pennsylvania. 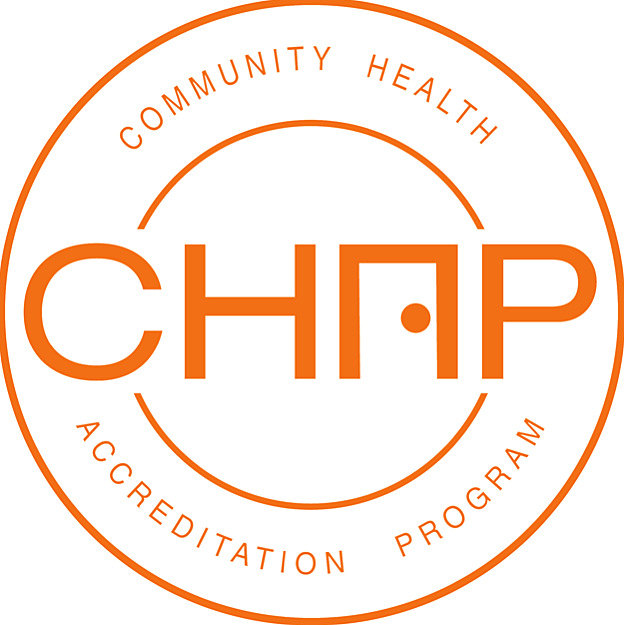 In addition, each Preferred office is accredited by CHAP (Community Health Accreditation Program).